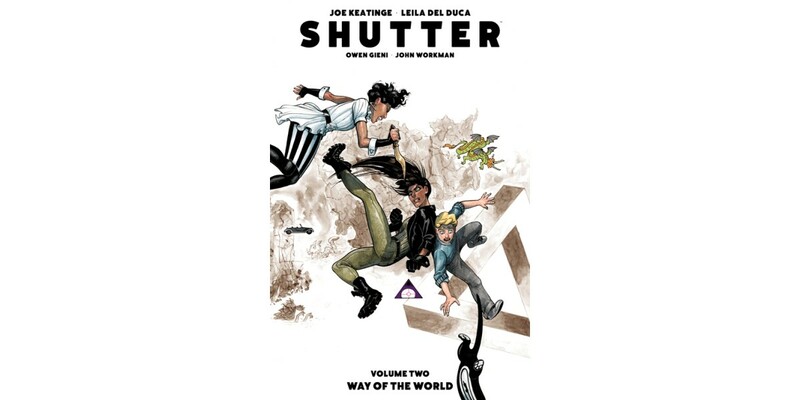 SHUTTER, VOL. 2: WAY OF THE WORLD (ISBN: 978-1-63215-433-0) hits comic book storestomorrow, July 8 and bookstores on July 21, and will be available for $14.99. It can be ordered by retailers from Diamond Book Distributors with Diamond Code MAY150504. It can be pre-ordered now on Amazon, Barnes & Noble, and IndieBound.